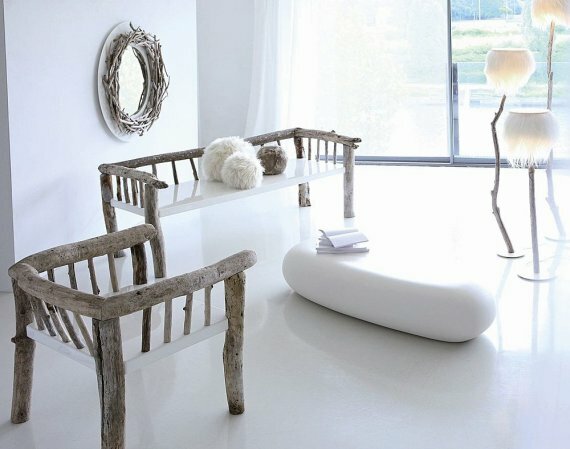 Today, we happened to be visiting the website of Bleu Nature, the France based manufacturer of furniture that mainly uses driftwood to create unique contemporary designs with an earthy flavour, and it would appear as though they’re preparing to release their Winter 2008-09 collection on September 15th. For a little sneak preview, here’s the Qilak armchair and sofa. Visit the website of Bleu Nature – here.